Artistic Artifacts/Batik Tambal makes a number of its unique products available at wholesale cost to retailers around the country. All new customers are required to provide a business card, resale number on file and/or Federal ID number. 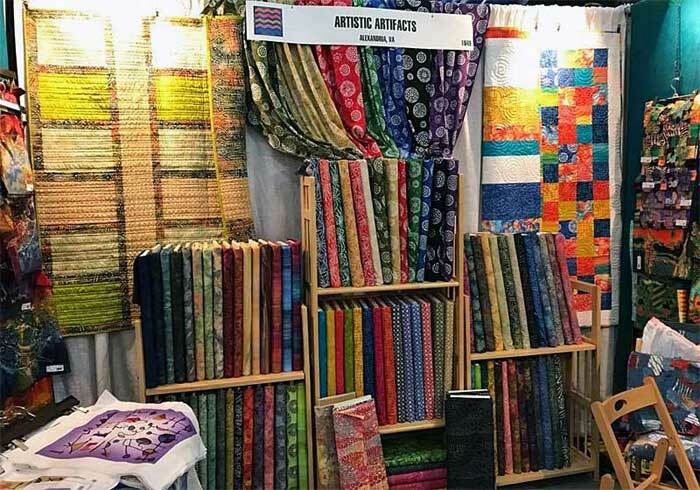 Contact Judy Gula, Artistic Artifacts/Batik Tambal owner via email at judy@artisticartifacts.com or call (703) 823-0202 x1002 to begin your wholesale account. Note: By placing a wholesale order, the individuality of the products and production is accepted.